“a Lamp to my feet. 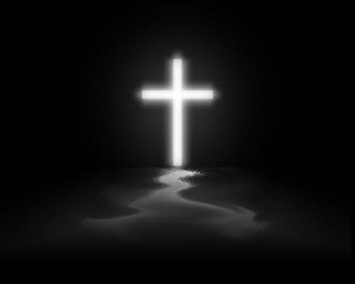 a Light for my path.” – John 14:21 | A LAMP TO MY FEET. A LIGHT FOR MY PATH. are the ones who truly love Christ the Lord. filled and encouraged by the love of the Father and of the Son. “For ‘I will…reveal myself to them’, He says. as it were, by the indescribable torchlight of the soul. Holy Spirit, enlighten my soul, reassure my heart. and lead me along the path that has been chosen for me.